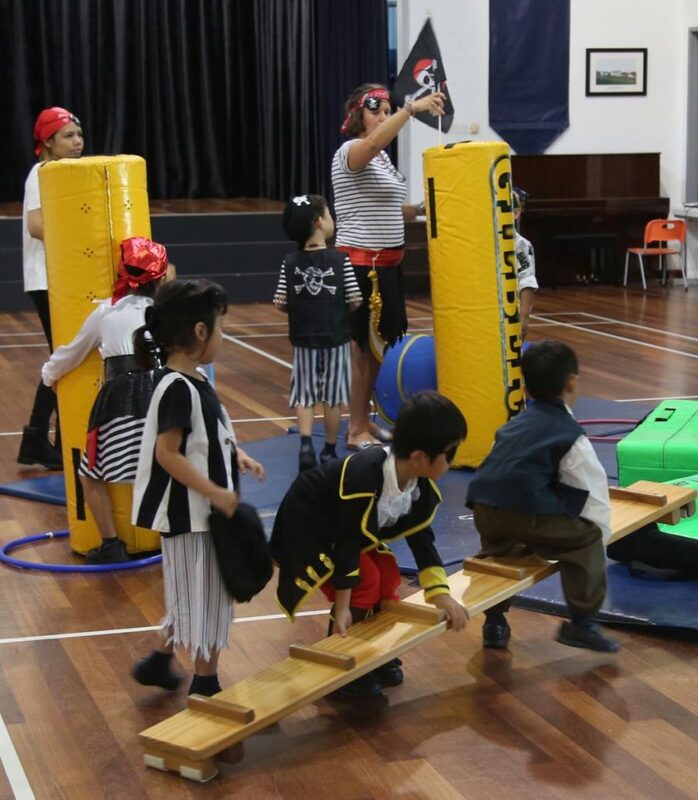 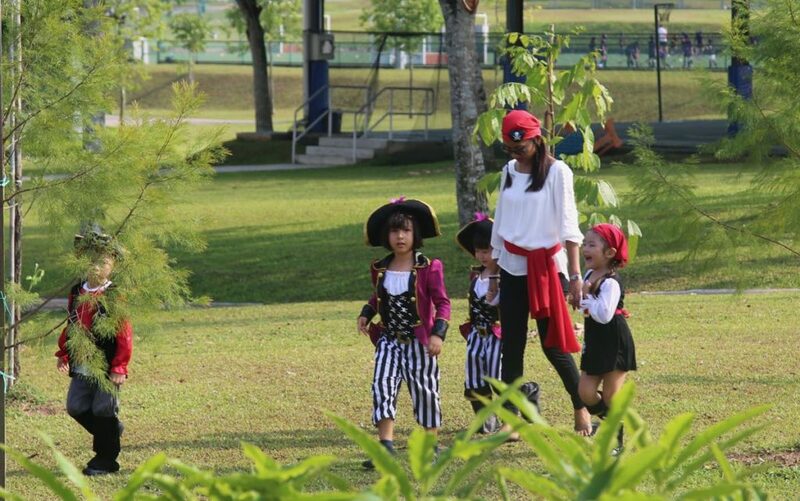 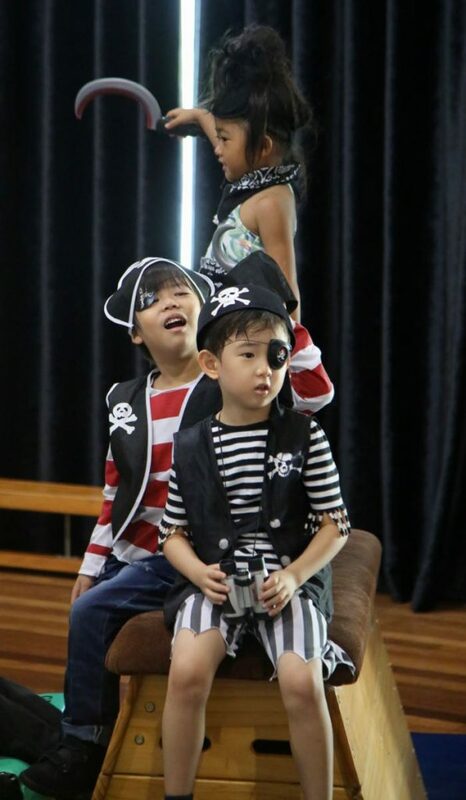 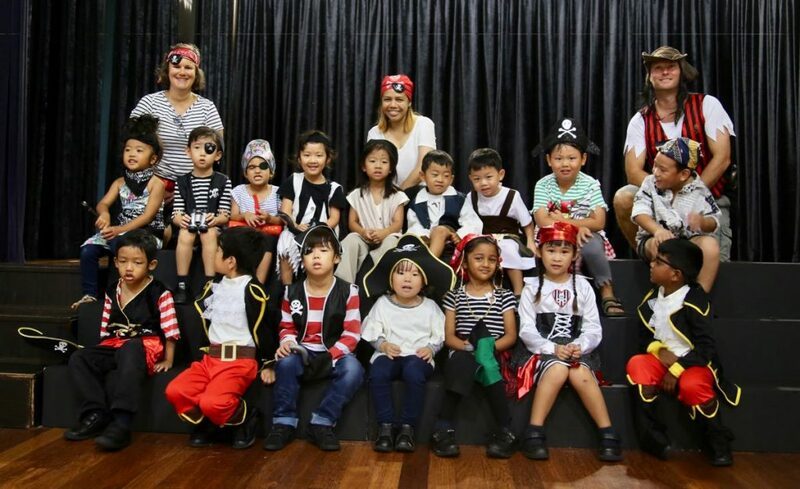 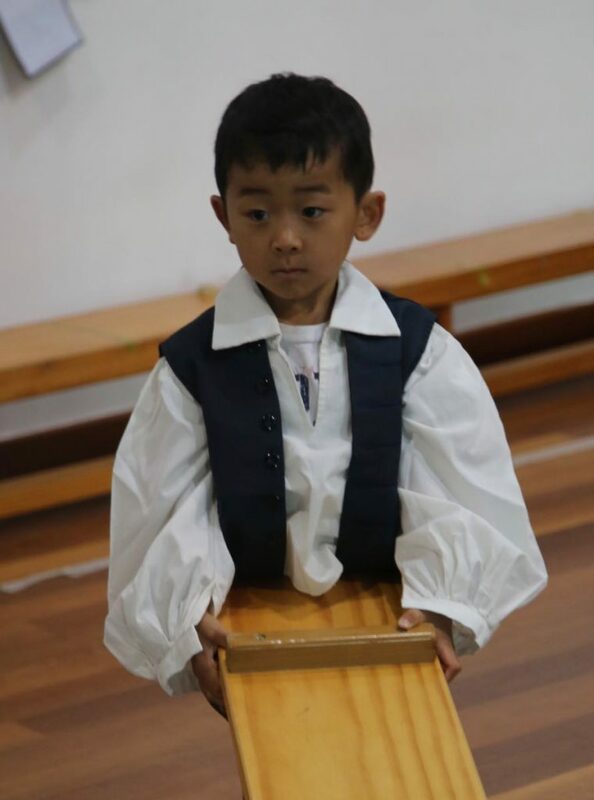 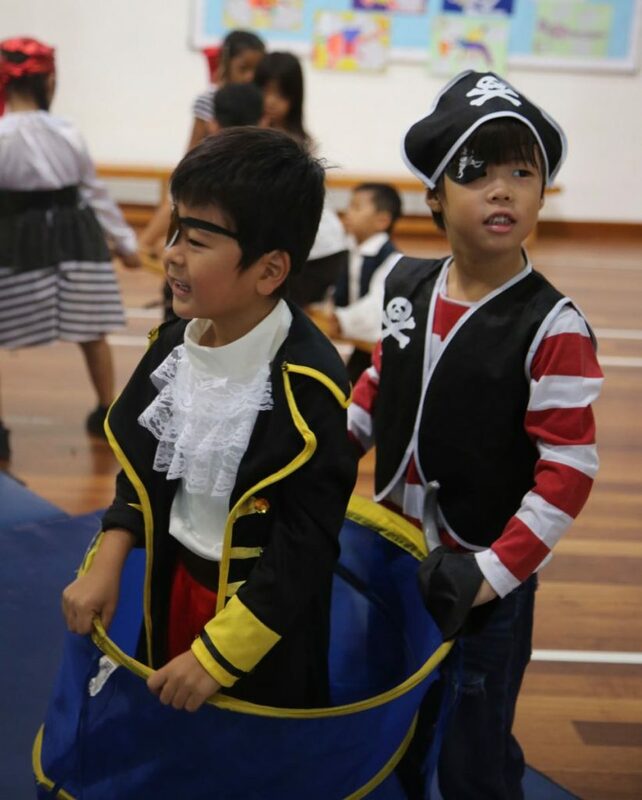 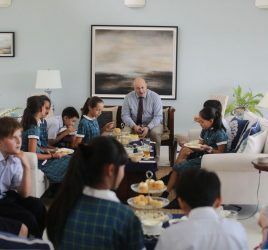 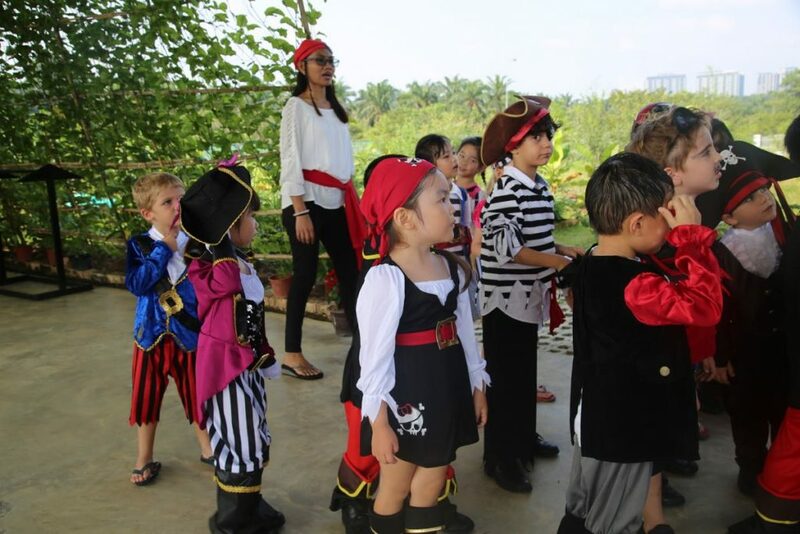 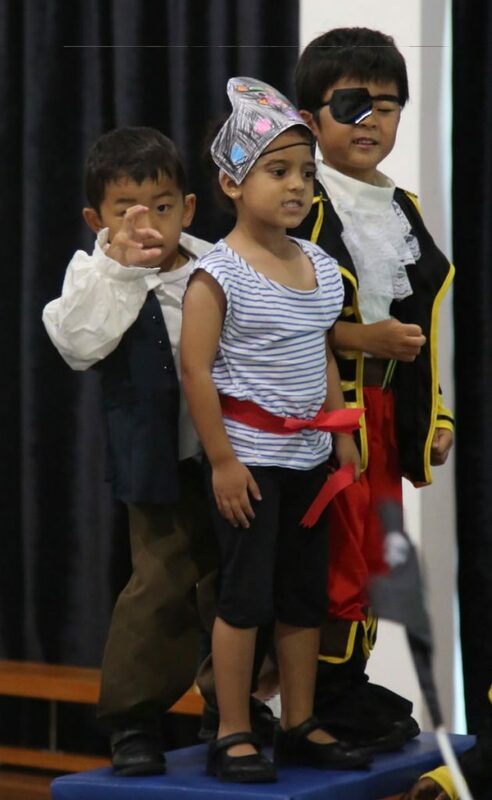 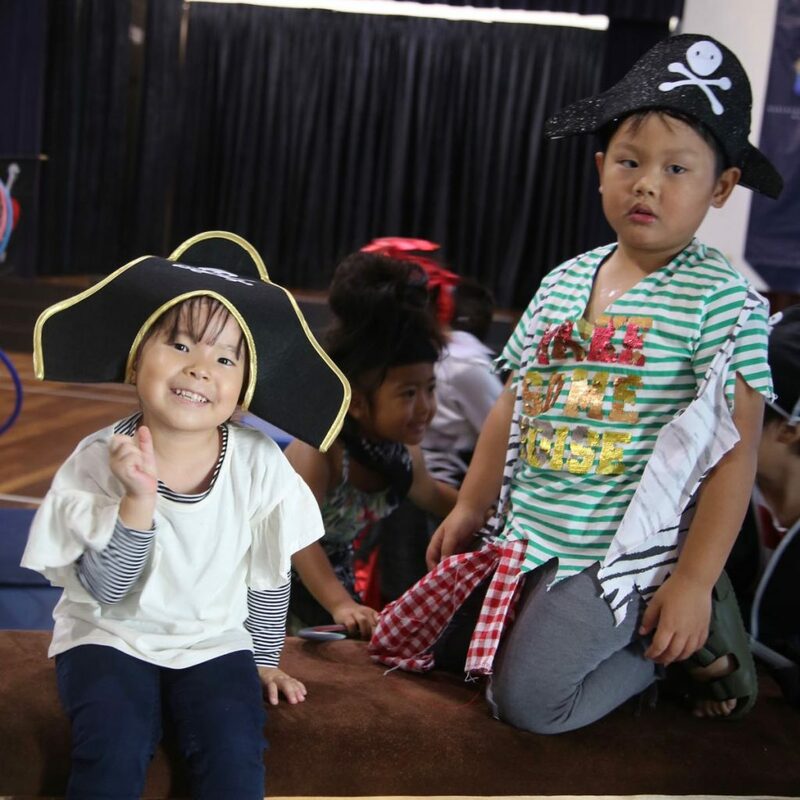 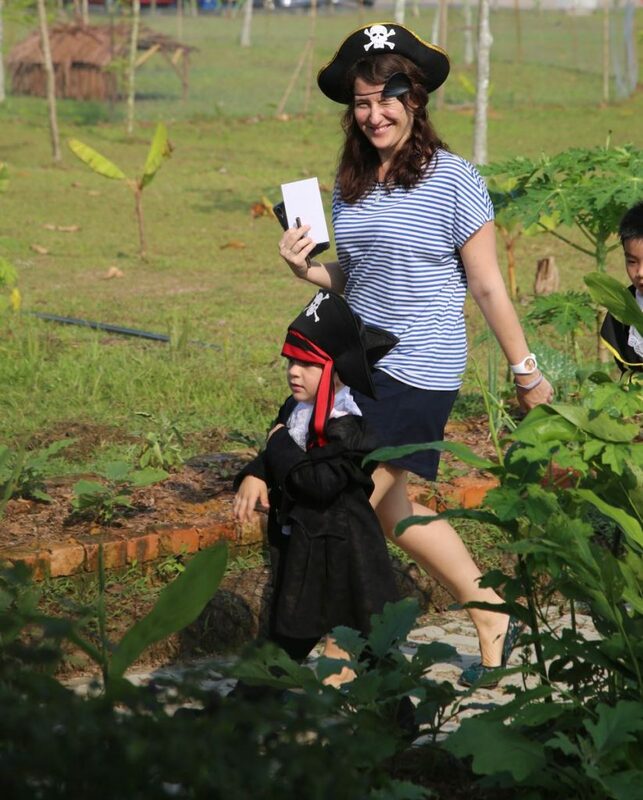 Pupils from Reception celebrated their latest topic ‘Pirates’ by holding a themed day on Monday, 25th March. 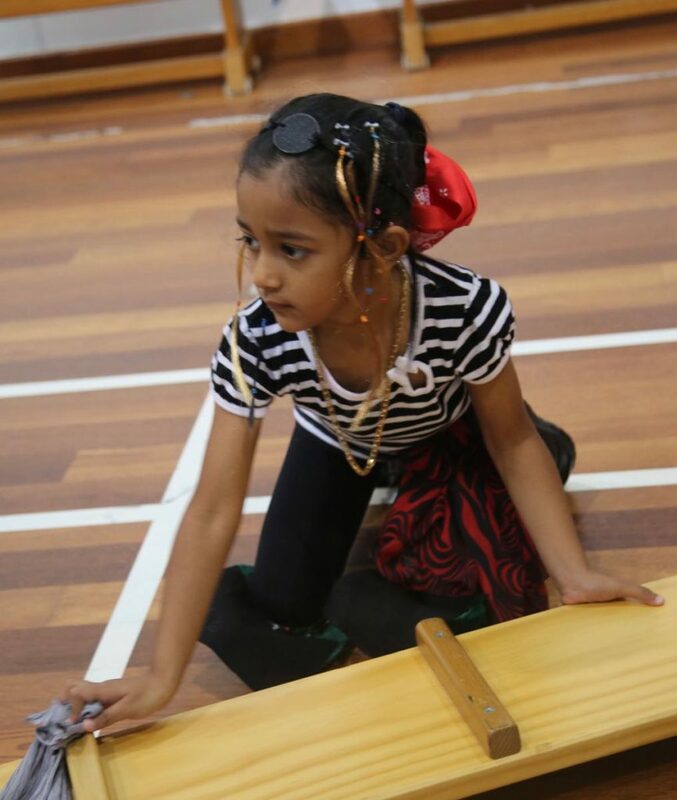 A busy morning saw the children creating giant ‘pirate ships’ in the Green Hall with gym equipment, using ladders to make rigging and masts; mats to make the bows and gym horses for crows nests. 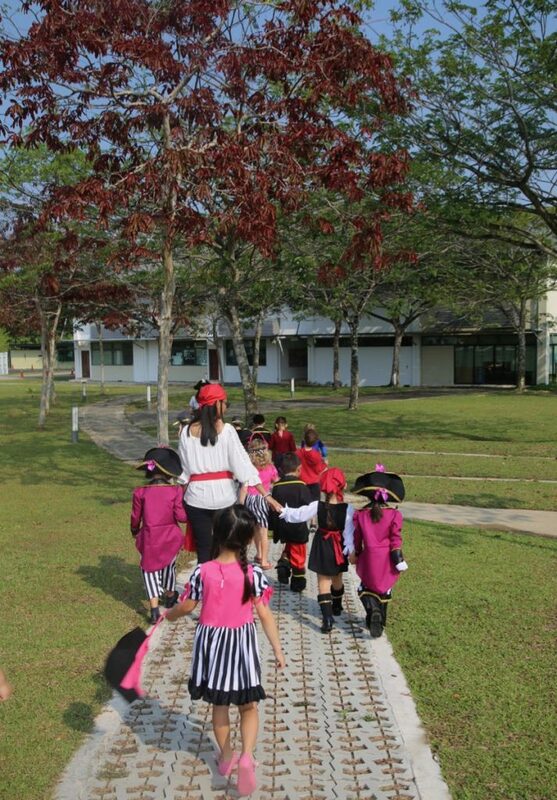 They then went on a treasure hunt around the school, reading clues to work out where to go next. 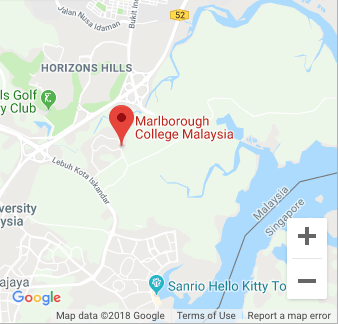 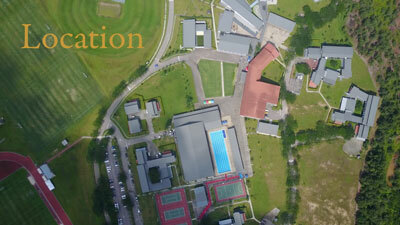 The map they followed showed ‘X’ marks the spot. 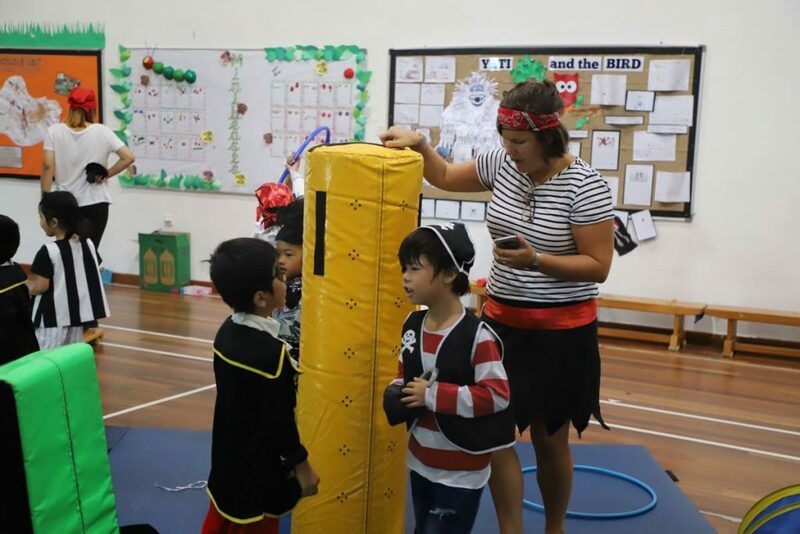 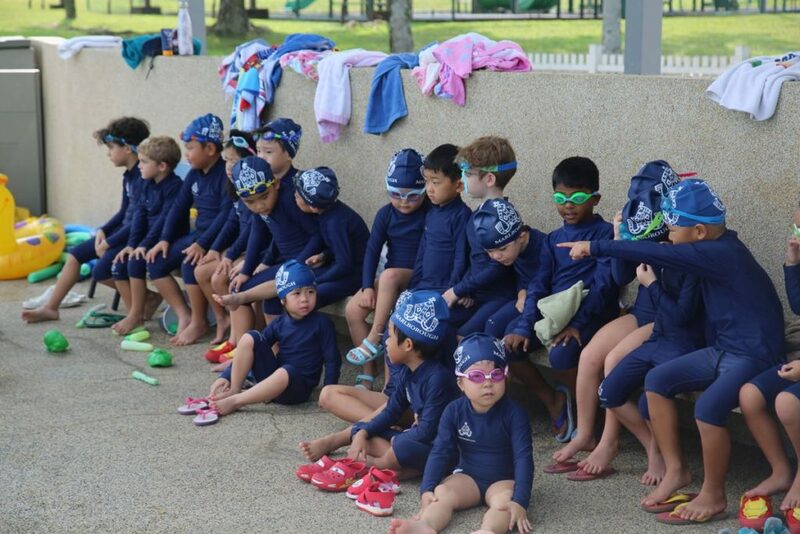 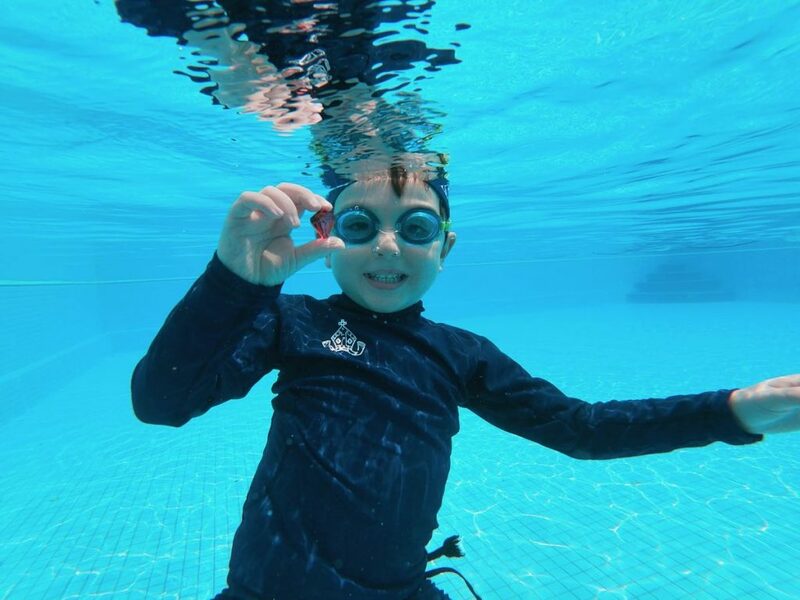 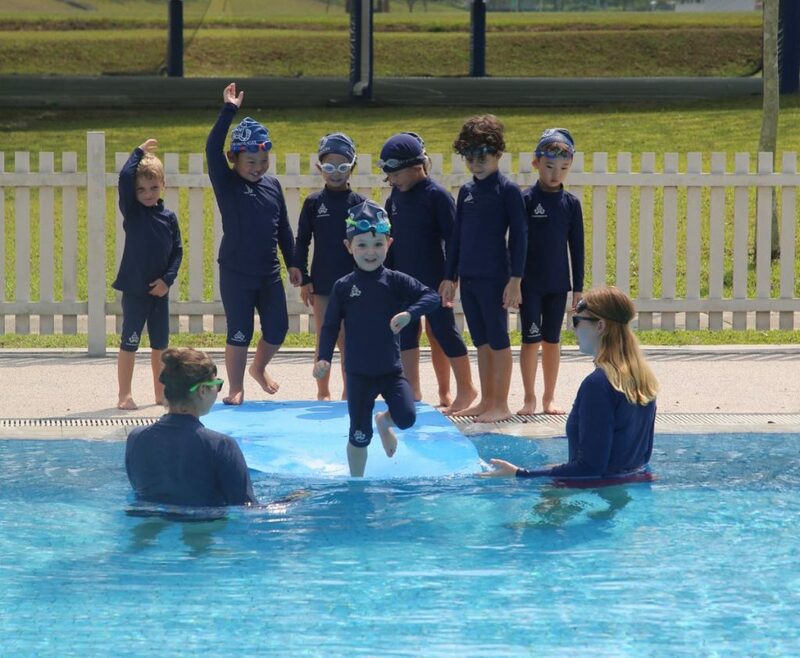 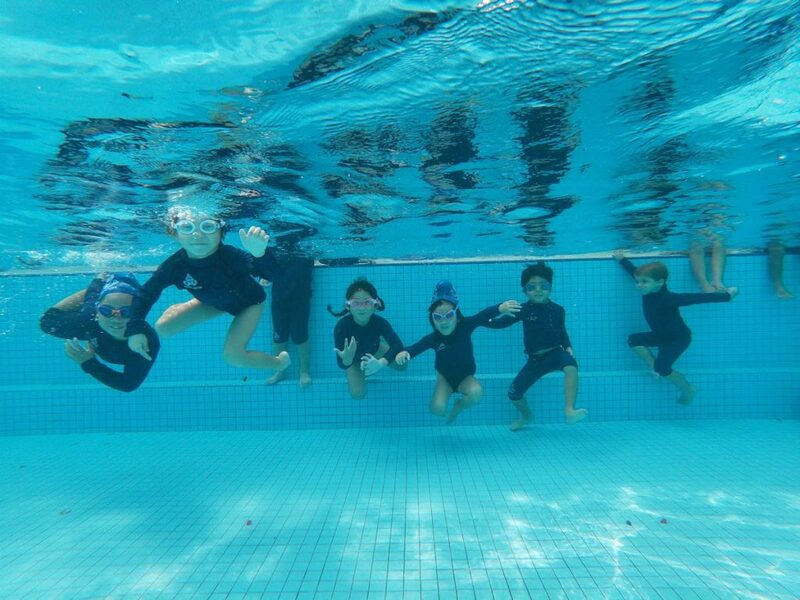 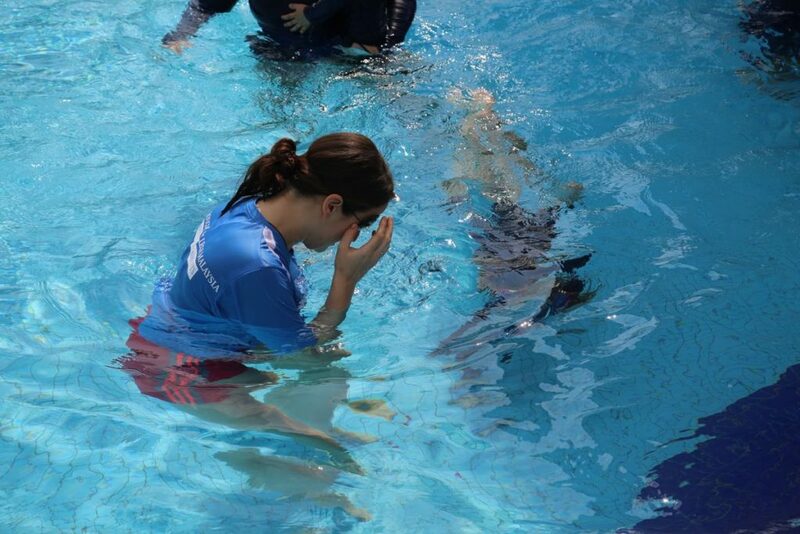 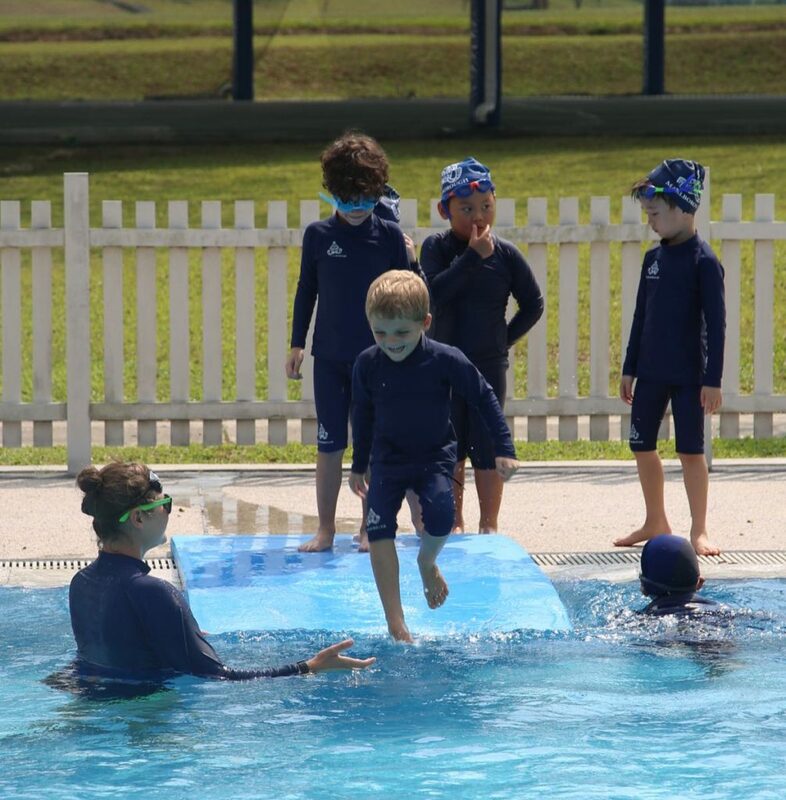 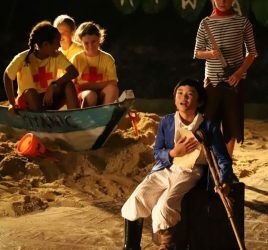 The children then had a Pirate Pool Party where they dived for ‘treasure’, walked the ‘plank’ and had competitive boat races. 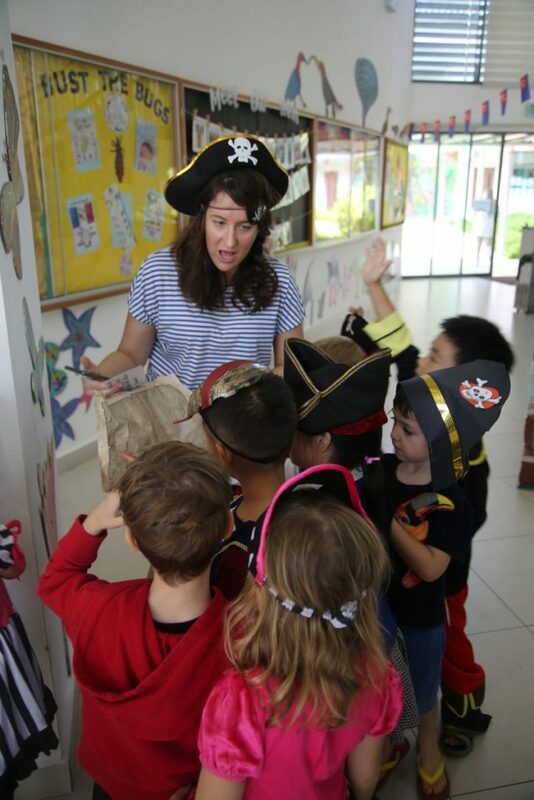 In the afternoon, the children made ‘ships biscuits’ and were shocked to find that worms (jelly sweets) had managed to make their way into the biscuits, just like on a real pirate ship!